The Fine Arts Department of Round Rock ISD is pleased to announce that Nolan Jager Loyde is joining the team as Assistant Director of Instrumental Music beginning July 2018. Mr. Nolan Jager Loyde received his Bachelor’s degree in Music Education from the University of North Texas and his Master’s degree in Educational Leadership from Stephen F. Austin State University. 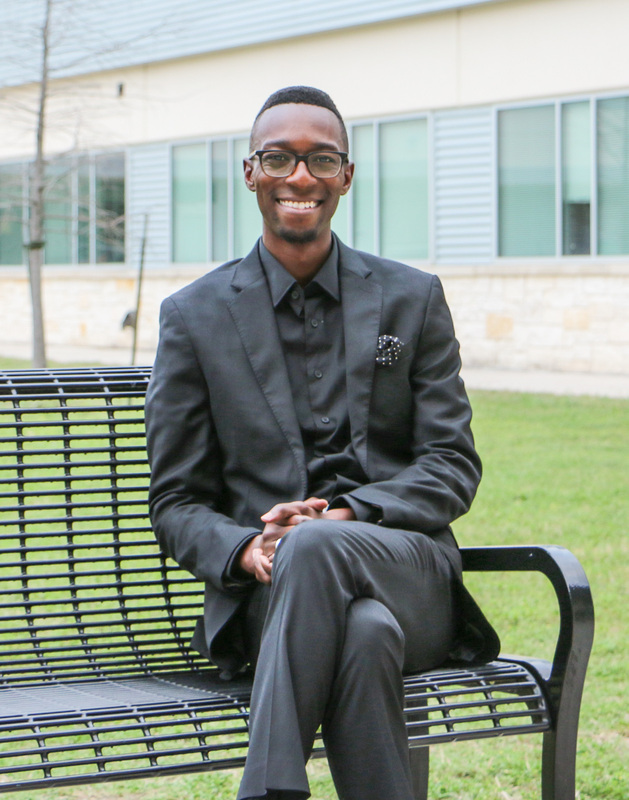 Mr. Loyde is entering his tenth year of music education, and was the Director of Bands for Cedar Ridge High School in Round Rock ISD for the past 3 years. Throughout his educational career, concert bands and orchestras under Mr. Loyde’s direction have received consistent superior ratings at University Interscholastic League Concert and Sight Reading Evaluations. Complimentary to these achievements, the marching band programs under his direction have been consistently successful in various marching invitationals including Bands of America and University Interscholastic League Region, Area, and State Competitions. Mr. Loyde has been an active performer and educator across Texas for over 10 years where he has received various honors and the opportunity to perform alongside great musicians in many ensembles including the University of North Texas Wind Symphony and Lonestar Wind Orchestra. Mr. Loyde continues his professional impact by serving as a frequent adjudicator and clinician at the state and national level. He is excited about his new role in Round Rock ISD and is honored to serve the community in a new capacity!